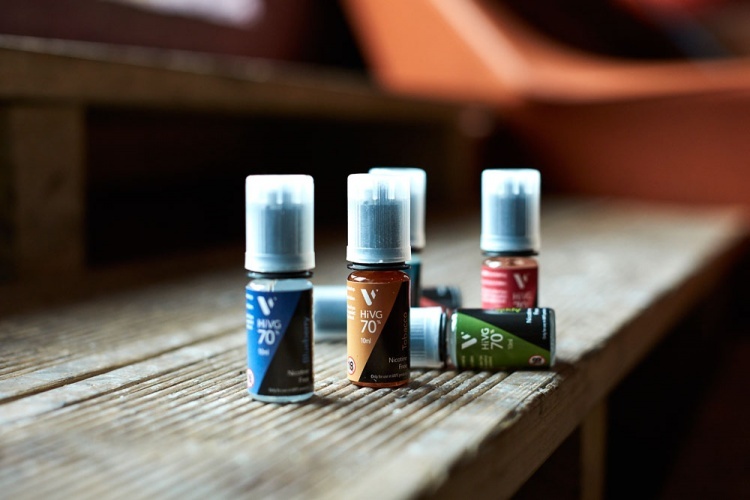 Vapourlites has been rebranded and given new packaging by consultancy Wonderstuff, which aims to show how e-cigarettes can be a “good thing” in weaning people off tobacco cigarettes. 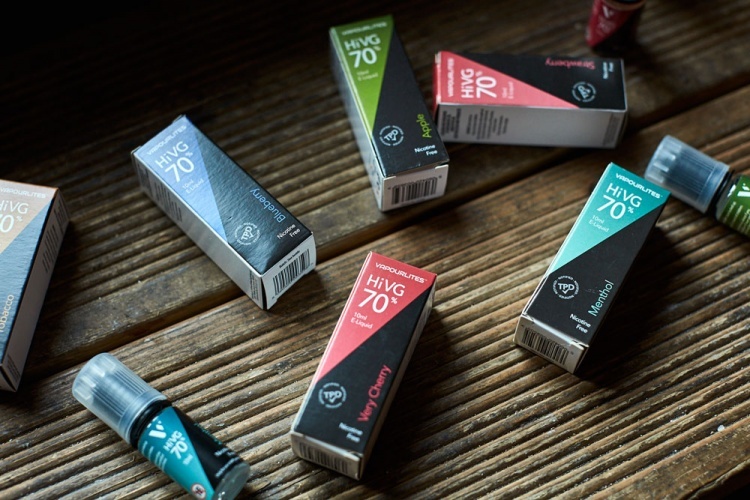 Electronic cigarette brand Vapourlites has been rebranded and given new packaging with the aim of conveying the “positive” elements of the product which “enable people to get off smoking”. 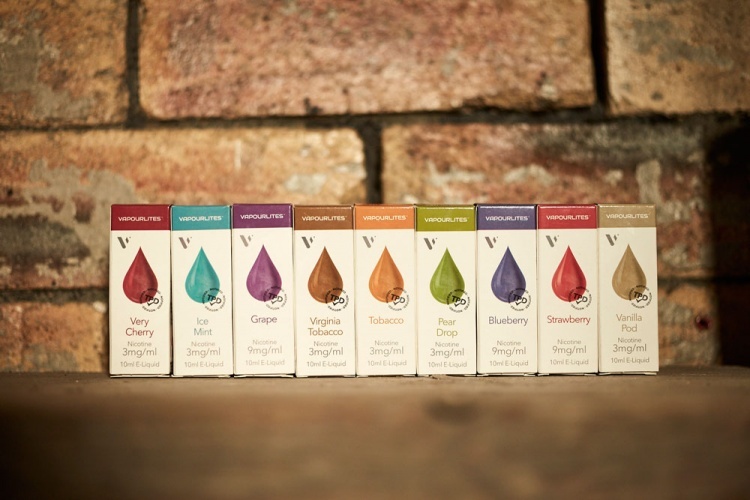 New branding and packaging has been designed by Wonderstuff, which had to comply with the Government’s Tobacco Products Directive (TPD) – new regulation around the advertising, packaging and sale of e-cigarettes. Regulations include compulsory nicotine health warnings and icons, which must take up 30% of two surfaces of the e-cigarette box, a list of all ingredients used in quantities of more than 0.1%, and the inclusion of an information leaflet. The warning messages are written in Helvetica Bold, while symbols include a skull and crossbones and exclamation points indicating different health warnings. Other compulsory icons are included which indicate the products are TPD-approved and made in the UK. 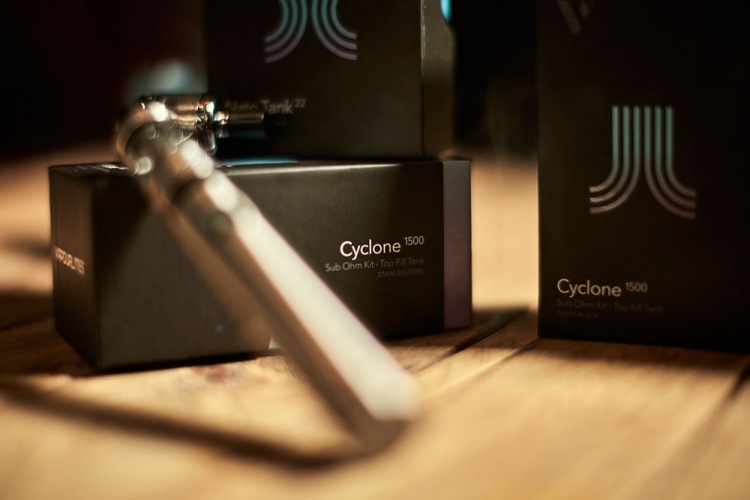 The level of nicotine in each product and strength of the eliquid is also included. 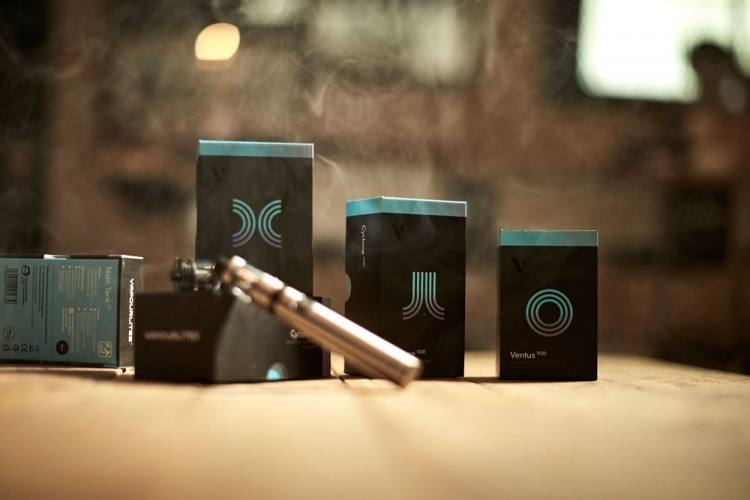 The consultancy designed the packaging for the e-cigarettes and the accompanying liquid for three ranges of Vapourlites; Generation (Gen) 1, 2 and 3. 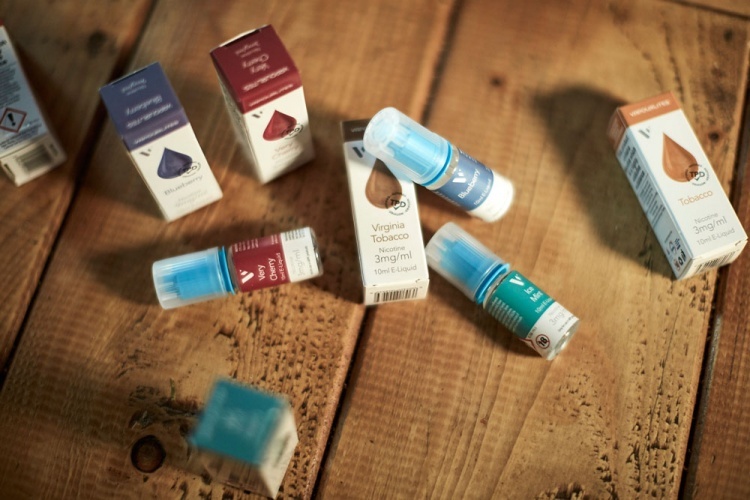 Gen 1 is a “medicinal”, disposable range intended for sale in pharmacies to wean people off cigarettes, Gen 3 is a “higher-end, hobby” range and Gen 2 aims to be an intermediary between the two, according to Wonderstuff design consultant Karl Bell. 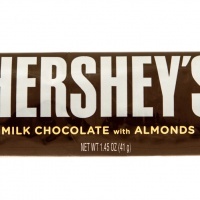 The rectangular box packaging for all ranges is “no bigger than an eraser”, which Bell says proved challenging when trying to balance design with health warnings. Gen 1’s packaging design includes a plain box with the name of the product and health warnings. Gen 2 incorporates some colour, with a water droplet icon indicating the eliquid flavour. 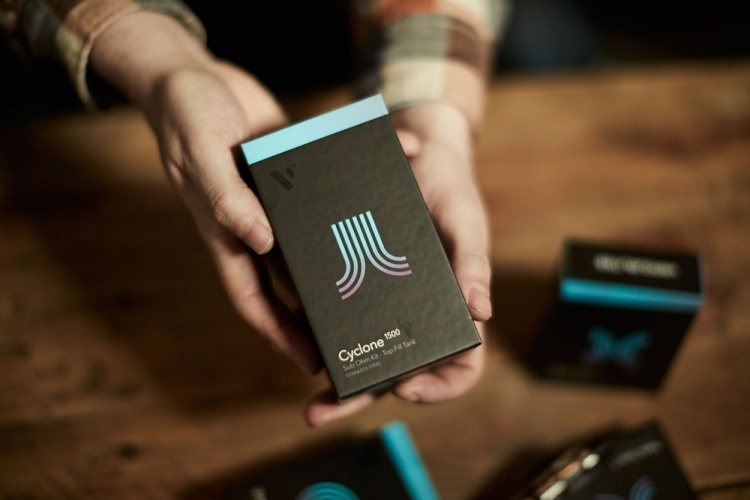 The inner packaging includes dropper-style containers, featuring a block colour. Gen 3 features a darker design, incorporating a diagonal line on the inner packaging to separate two colours. 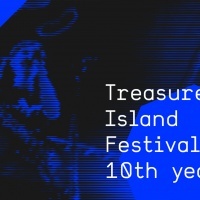 Wonderstuff created roughly 600 iterations of designs over a 10-month period, as TPD regulations were constantly changing. Wonderstuff also rebranded Vapourlites, ditching the strapline “Don’t smoke, just vape”, which had to be removed to adhere with TPD guidelines, “refreshing” the existing blue colour and making it more “modern” with new typeface Avenir. 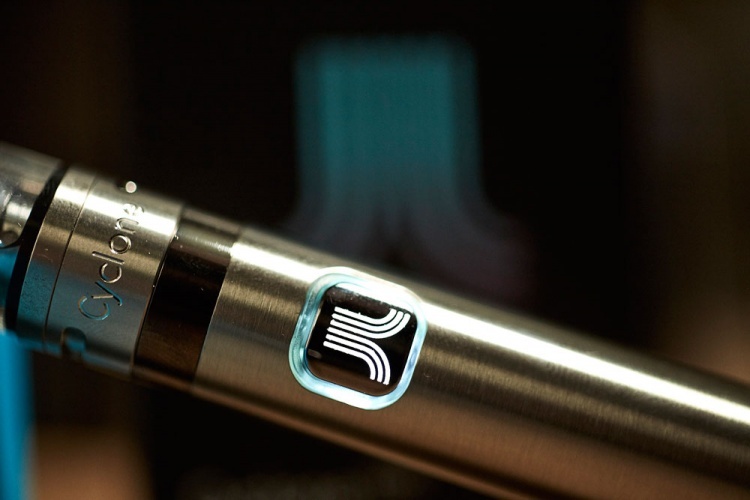 Bell says that while the design consultancy would not work for a tobacco company, e-cigarette brands like Vapourlites appear to have a more “positive” stance. 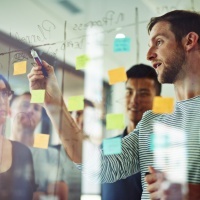 “After Vapourlites approached us, we had a conversation internally and then with the client, and we felt that what they’re hoping to achieve is a positive – a good thing in trying to get people off smoking,” he says. “Obviously it’s hard to say what the long-term health implications of e-cigarettes are right now as they haven’t been around long, but after researching we found the general consensus is they are less harmful for people’s health than smoking because of the amount of carcinogens in cigarettes compared to eliquids,” he adds. 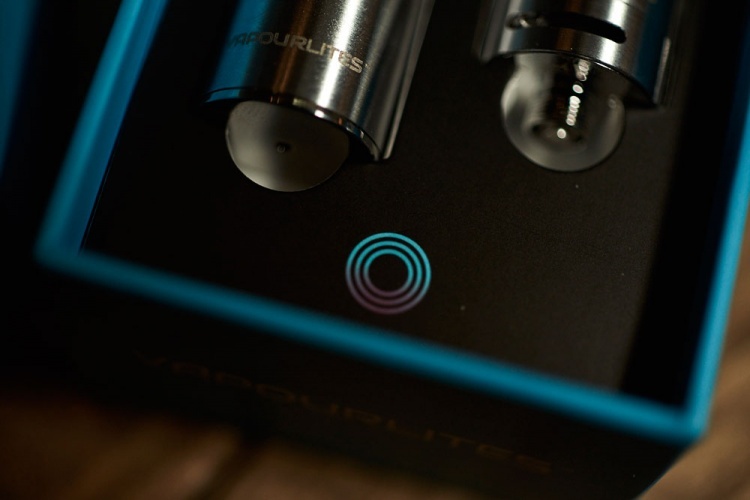 The new Vapourlites packaging and branding is currently rolling out.